In many cases, pharmaceutical drugs tend to mask symptoms rather than addressing the root cause of the problem. Cannabis on the other hand can actually help eliminate the root cause of many help issues making it huge threat to the pharmaceutical industry. Top pharmaceutical companies make more than oil companies by making drugs to combat a symptom, which in turn creates a side effect which they develop another drug to fight. This system puts the pharmaceutical companies in a great money cycle which is under threat by the growing use of cannabis as a medicine. At least 100,000 people die each year from prescription drugs according to the US government. 0 from cannabis. CBD oil has no withdrawal symptoms or no addictive properties that many painkillers do. Pain is now one of the most over treated problems with harmful pharmaceutical drugs. Most prescription opioids are very easy to get addicted to and can easily be overdosed on and negatively impact the user’s life if not careful. Cannabis is a great natural alternative that has been shutdown by pharmaceutical companies that can’t have people growing their own pain medication at home for free. Humans did not evolve consuming large amounts of isolated molecules which is what drug companies offer. Rather, our bodies are expecting a full spectrum natural solution and therefore respond best to plants as a whole. If cannabis was rediscovered today it would be promoted as a wonder product and would be consumed all over the world with fantastic results. Unfortunately it is still battling the stigma created 80 years ago by the paper and pharmaceutical industry but now is finally breaking through into the mainstream as more and more people realise how beneficial it is for our health. Cannabis and natural health is a huge threat to the pharmaceutical industry. 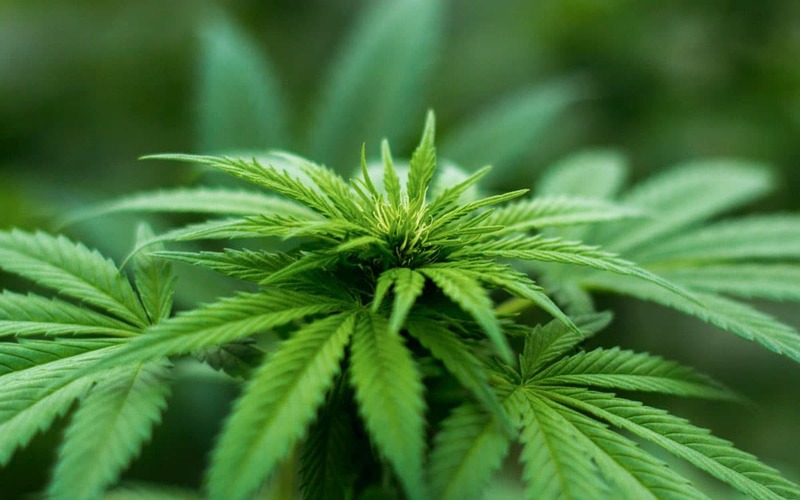 If people knew they could grow their own medicine in their garden they would be pushing for the legalisation of cannabis which could majorly affect pharmaceutical profits. The pharmaceutical industry is obviously aware of this and are producing synthetic, trademarked cannabinoids which might look like an attractive option, don’t have the cannabinoid synergy affect and health benefits that simple plant extracts do. 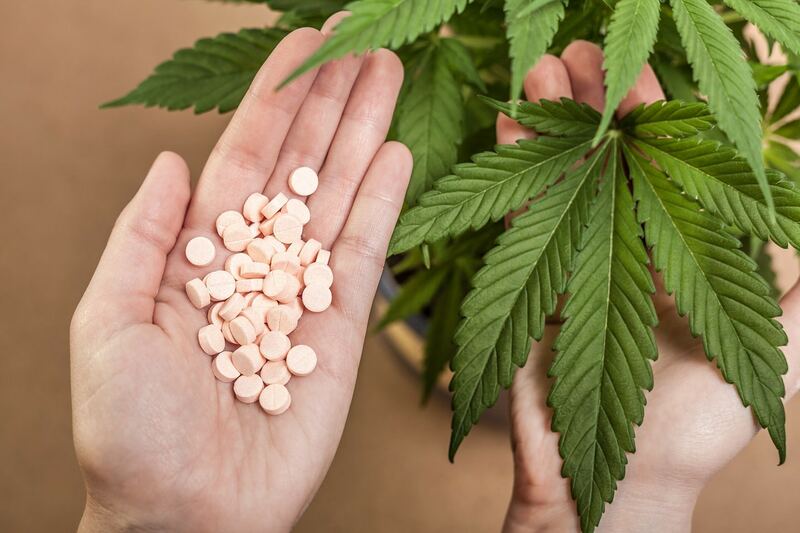 Many pharmaceutical drugs have been known to affect one’s personality whereas cannabis does not. Pharmaceutical opioids and pain killers come with a host of negative side effects and accounted for approximately 50,000 recorded deaths in the USA alone during 2016. There are so many different types of drugs used to treat a huge range of diseases and symptoms, some can be life saving but long term use of the majority of pharmaceutical drugs can lead to significant health complications. Cannabis and it’s extracts can be a great long term solution, especially for pain. The cannabis plant is much more therapeutic and beneficial than pharmaceutical replicas. Pure THC is available as a pharmaceutical drug called Marinol yet cannabis is illegal because of the THC in the plant, even though cannabis as a whole is far better and less psychoactive than pure THC. In New Zealand one can get a prescription for Sativex which is CBD and THC actually from the cannabis plant. This is probably one of the best pharmaceutical options but has a 1:1 ratio of CBD and THC, not something one would find in a natural cannabis oil extract or hemp CBD. It is all the cannabinoids working together which makes cannabis so good, and the reason why it has been grown and consumed for thousands of years.